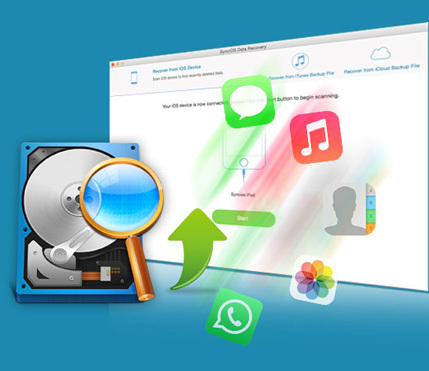 Comprehensive iOS data recovery software on Mac, helps you recover deleted or lost data for your iPhone, iPad, iPod. *Recover data from iDevice, iTunes backup file or iCould backup file. *Recover photos, messages, contacts, reminders, calendars, videos, bookmarks, notes, call history, voicemail, voice memos and more. 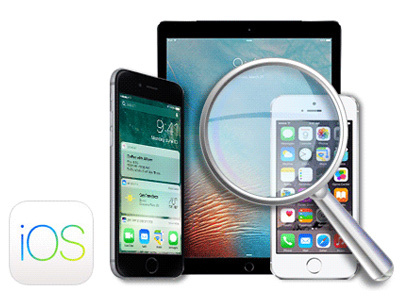 *Restore lost data due to deletion, device damage, iOS upgrade & Others. *Selectively browse, preview and retrieve data after scan. 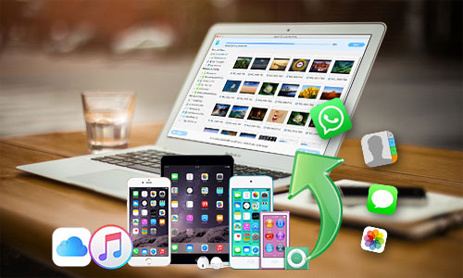 Recover almost everything that you need from iCould backup file or iTunes backup file, encrypted iTunes backups are also supported. You can preview lost files before recovery. Lost data and existing data will be categorized and separated by colors in the scan result. Besides as a data recovery tool, you can also use this tool to scan and backup existing data on your device to computer. Recover from iOS device - Directly scan your iPhone/iPad/iPod touch to recover lost data. Recover from iTunes Backup - Extract the iTunes backup to selectively retrieve lost data. 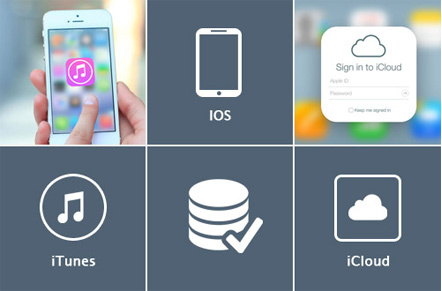 Recover from iCloud Backup - Recover lost data from your iCloud backup.